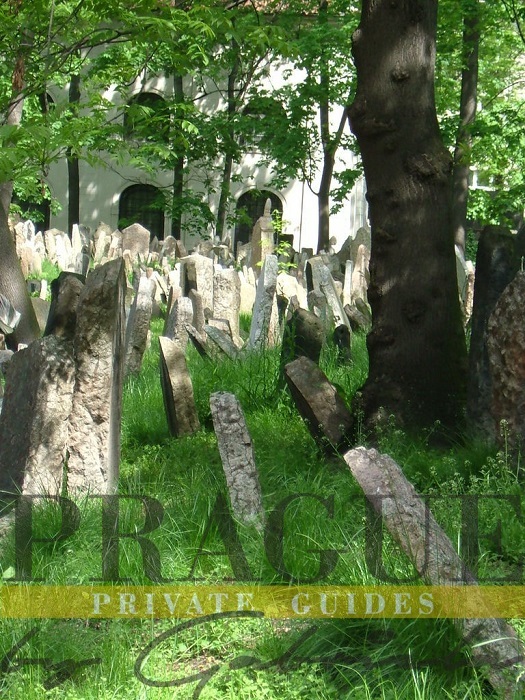 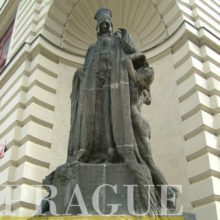 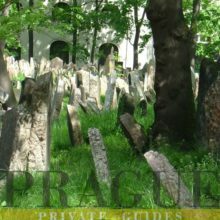 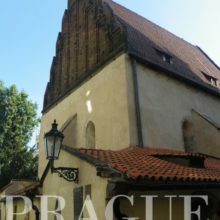 The oldest still serving synagogue in Europe, unique cemetary, and special collection of judaicas – This is Prague´s Josefov. 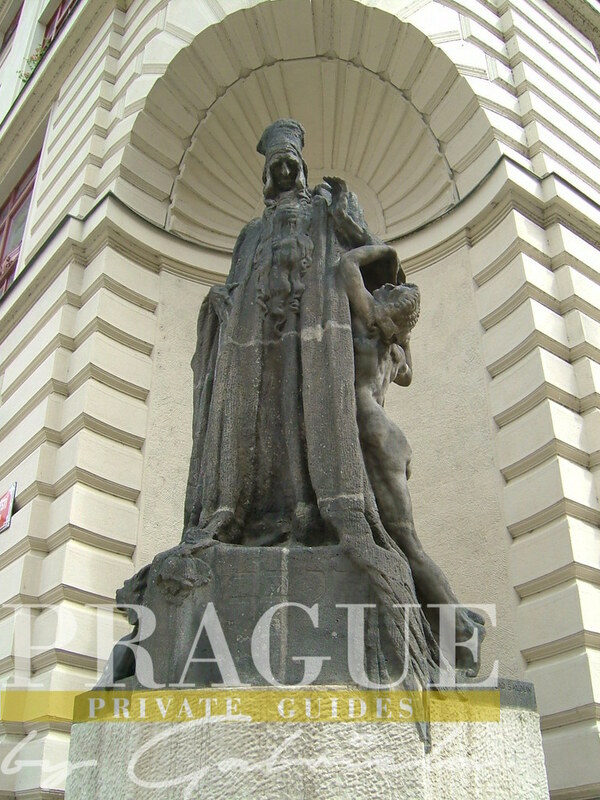 Prague is often called the “Jerusalem of the West”, and even though a very limited percentage of the original buildings has been preserved till these days, the collection of items in the Jewish Museum, as well as visit of the Old Jewish Cemetery and the Old-New Synagogue, are true highlights of a visit to Prague. 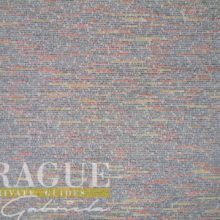 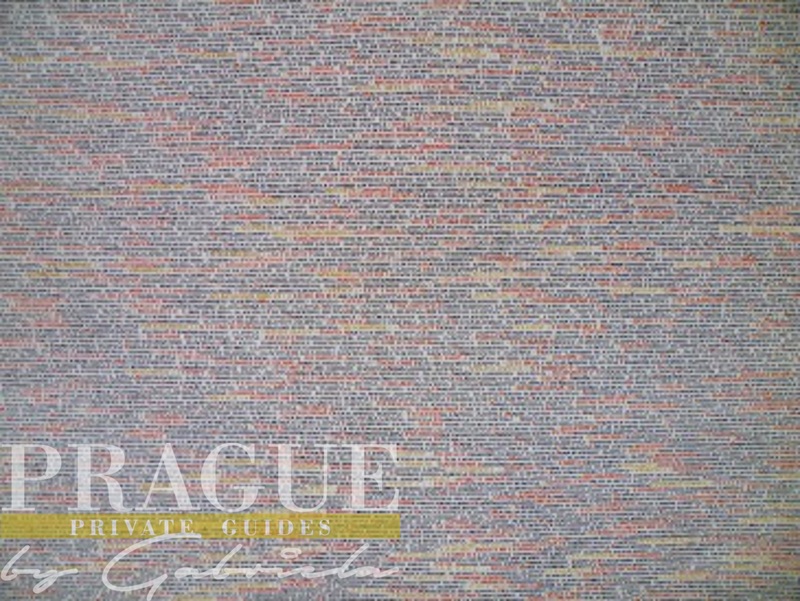 This is walking visit of quite small are of Prague. 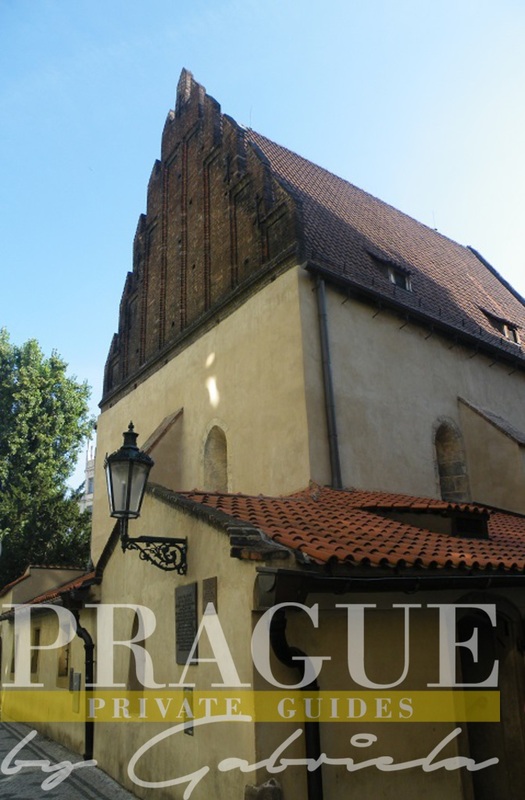 We are going to visit the Jewish Museum of Prague, which is located in 4 of the preserved synagogues. 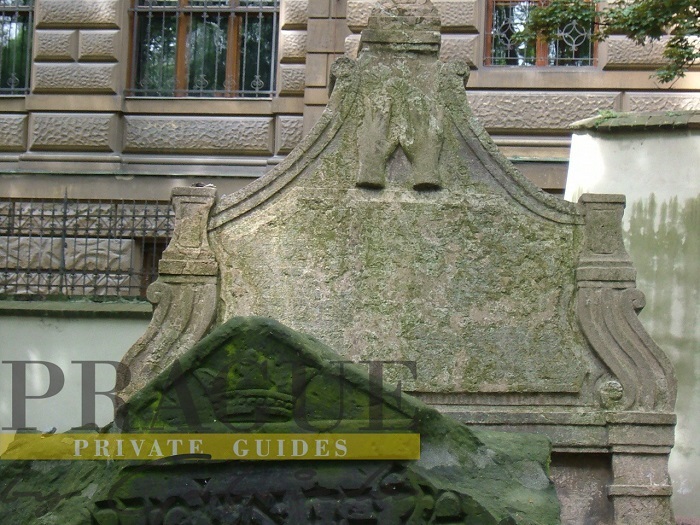 Part of the Jewish Museum ticket is also entrance to the famous Old Jewish Cemetery. 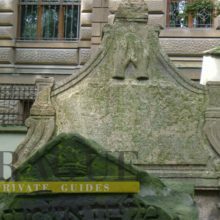 Part of the tour is also a visit of the memorial to the victims of the Holocaust in Pinkas Synagogue, together with the exhibition of children’s drawings from the Terezin-Ghetto. 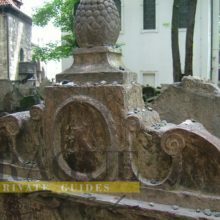 Depending up to the interest, we can also visit the oldest still active Synagogue in Europe which is the Old-New Synagogue. 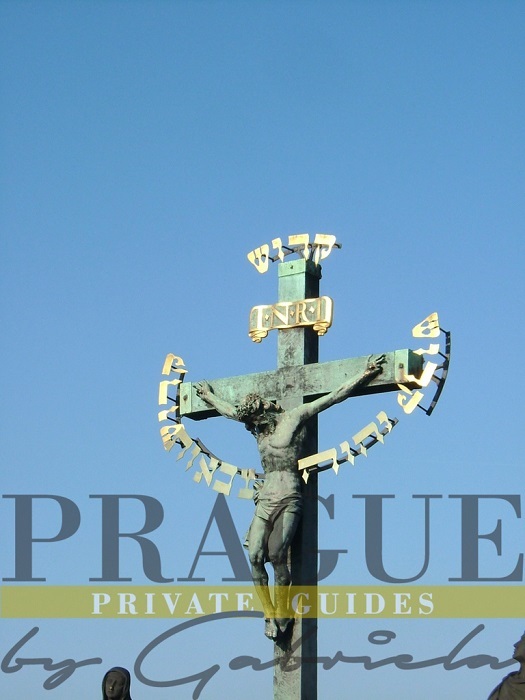 Available: daily except for Saturdays and Jewish holidays. 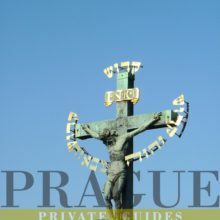 Pick up at the hotel in Prague without surcharge. 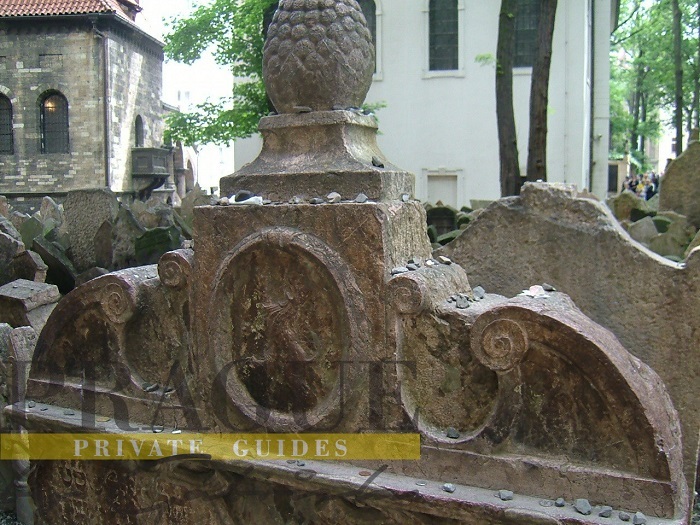 Entrance fees are to be paid separately.